Bradley Wiggins looks set for his first podium finish in Sky colours after a third place in Saturday’s decisive time trial of the Tour of Murcia saw the Briton move up to third overall. 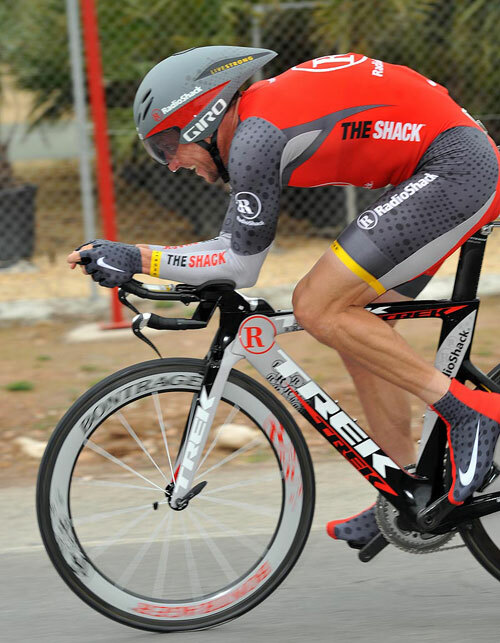 Wiggins finished the flat 22 kilometre time trial in Alhama de Murcia 48 seconds slower than Czech Frantisek Rabon (HTC-Columbia), the winner of the same stage last year and who is now the new overall leader. 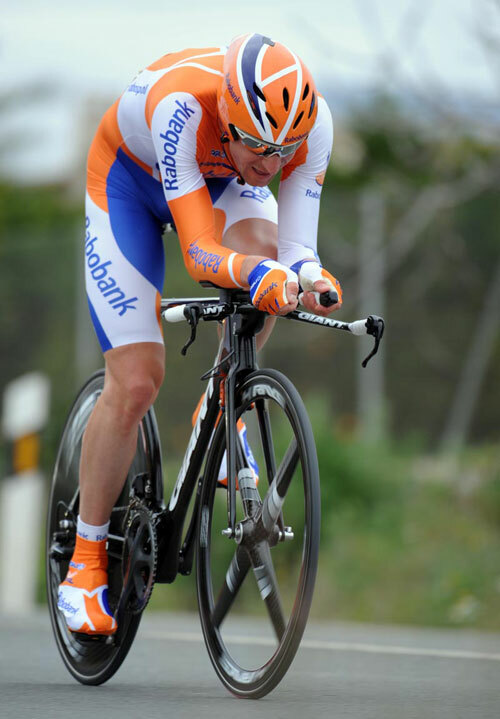 Denis Menchov (Rabobank), victorious in the Giro in 2009 and the Vuelta in 2008 and 2005, was second. The Sky leader was 30 seconds faster than Lance Armstrong (RadioShack), who completed the course in eighth place. 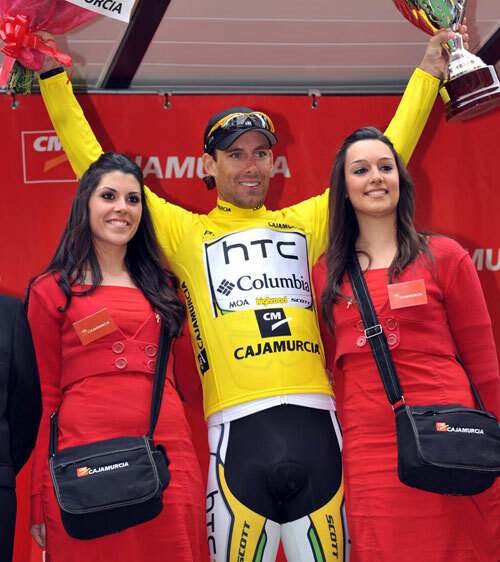 Murcia is the one stage race where the two Tour contenders are likely to cross paths before July. Following his ninth place in the most mountainous stage of the race on Friday, and today’s strong performance, Wiggins is all but certain to leave Murcia with his first podium finish of the season. The last stage from Redyser to Murcia has just one major climb, a second category lump 52 kilometres from the finish, making a bunch sprint extremely likely.